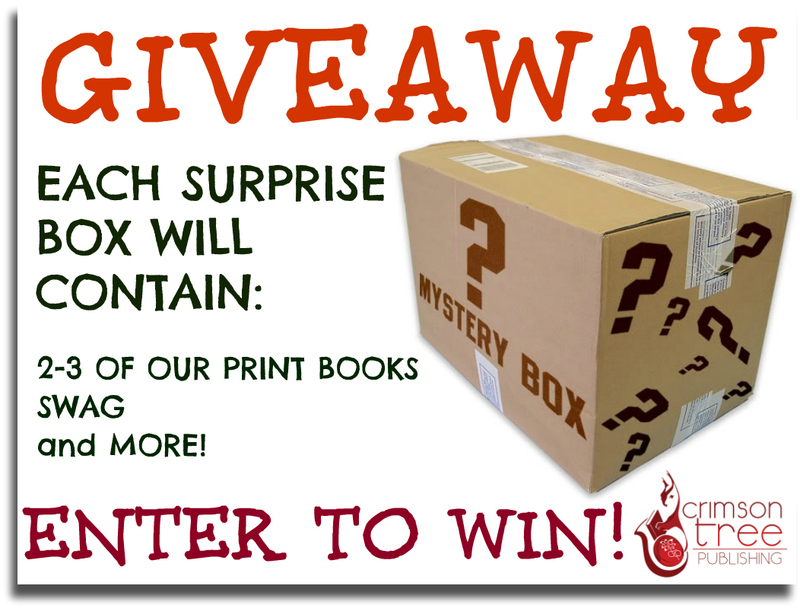 A mystery box giveaway hosted by Clean Teen Publishing. 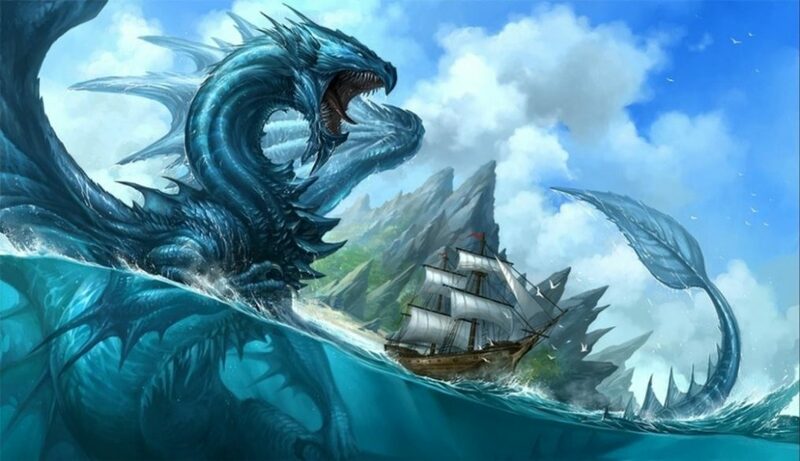 There will also be books from Crimson Tree Publishing and some swag! Head over to Clean Teen Publishing now! 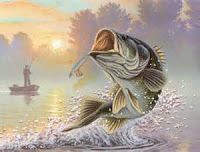 Follow the link below! 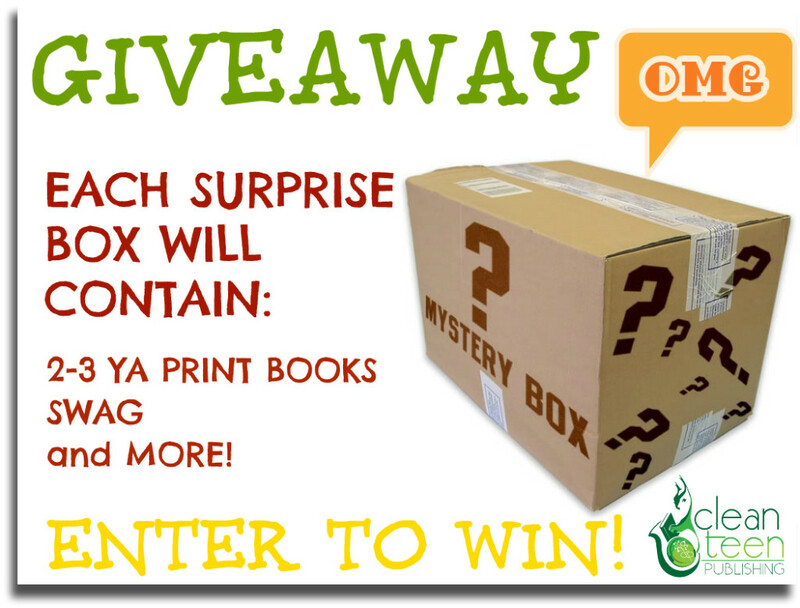 Enter to win a Clean Teen Publishing Mystery Box! Just follow the link below to enter the rafflecopter at Clean Teen Publishing Blog!